The most powerful stories in coffee are those where we change. We change from an experience – and there are many experiences to be had. The first ‘great' coffee changes you. The first time you discover blueberries in a coffee, it changes you. And the first time you meet someone who's whole life has been the farming of this wonderful bean…it changes you. That's what Jack Kelly, and Caffe Ladro's story is about. 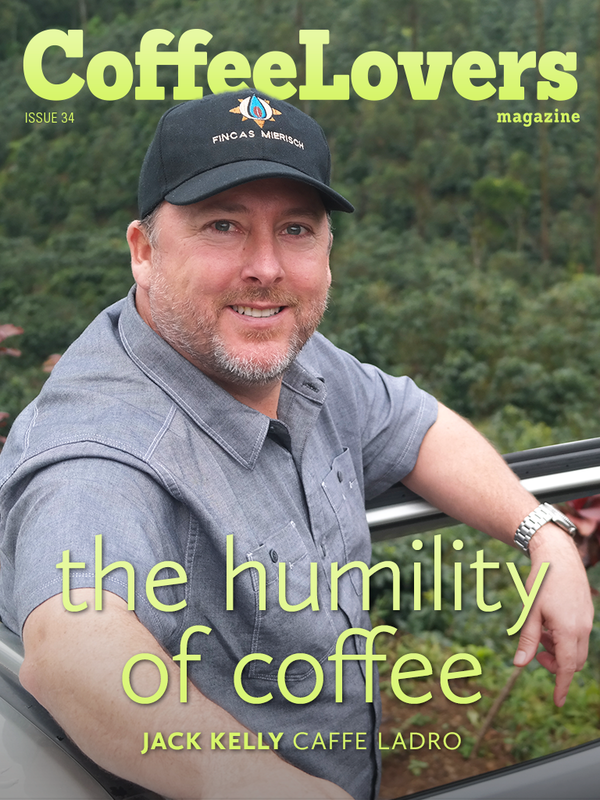 The powerful changing force of humility that he has experienced in his life working in coffee and building Caffe Ladro. 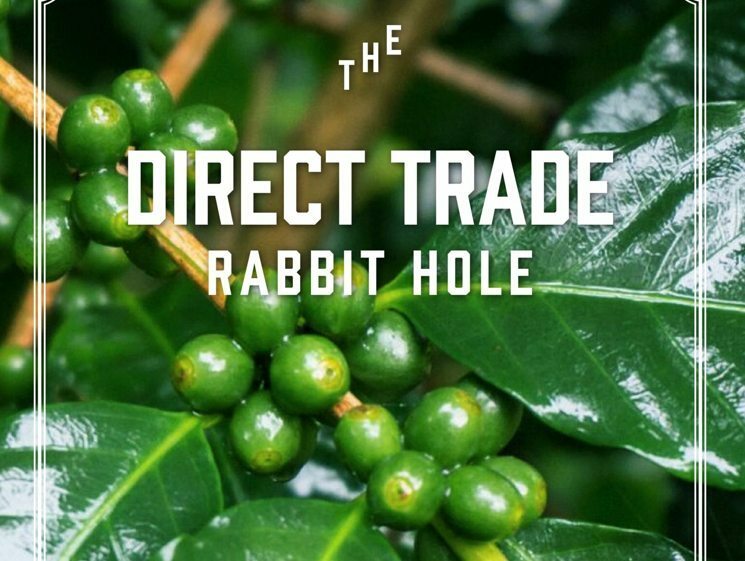 This month we sit down with Jack and hear his story, starting in coffee many years ago, his hopes and dreams, and the changes and humility he has discovered working directly with farmers around the world. 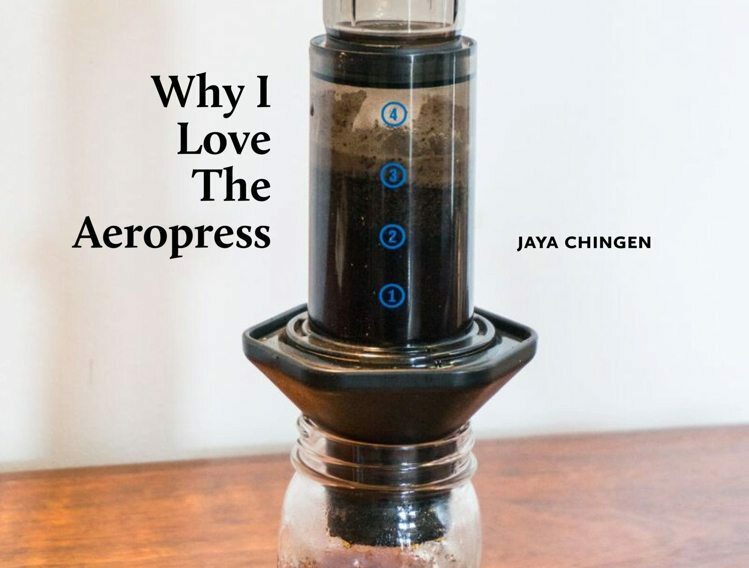 – Answering Reader's Questions – How do I make sure I have fresh coffee?